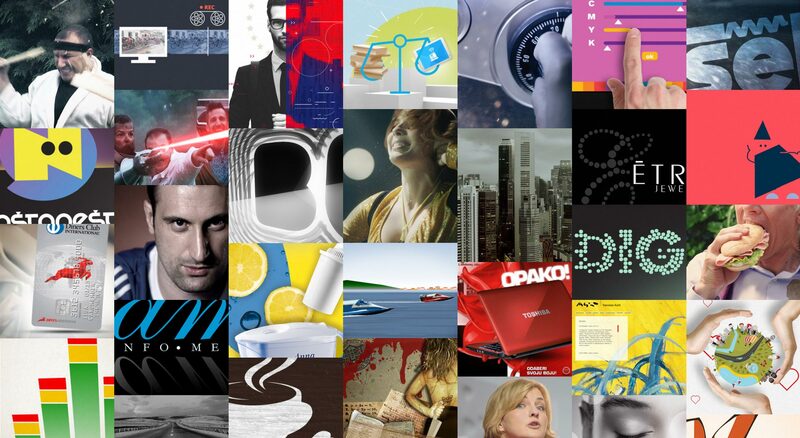 Your one stop cross media design & production shop, located in Zagreb, Croatia. Years of experience in creative direction and digital production. Dozens of satisfied clients and international recognition for work. Delivering clean, universally appealing, timeless experience of communication. With a twist. And a big heart.